Rare is the person who goes through life without a single cavity. (If you know any people this fortunate, we would love to meet them!) Of course, a cavity means a filling, and a filling means—you guessed it—a drill. Or maybe not. Today, we can use air abrasion to remove decay and portions of tooth structure to prepare your tooth for a filling. 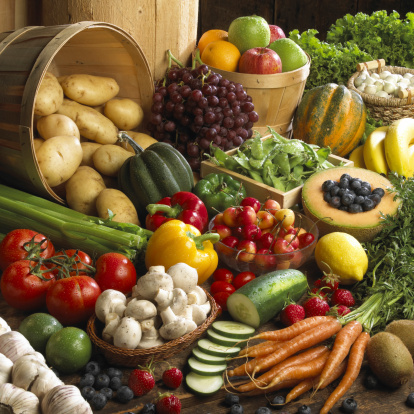 Continue reading What Can We Learn About Dental Care from Plaque? Talk to your dentists about when to schedule a checkup during your pregnancy. The best time is often during the second trimester. If you have questions about the connection between pregnancy and gum disease, don’t hesitate to talk to your regular family dentist. Did you know that over 70% of Americans have reported experiencing some level of fear or anxiety when faced with an upcoming appointment at their local dentist’s office? These feelings are understandable, but they can also be dangerous for your oral health. After all, someone who dreads going to the dentist will put off needed appointments, allowing any problems they have to worsen to the point that they require even more time to fix. Thankfully, many practices now offer sedation dentistry, which can help patients relax and feel at ease during their appointment. 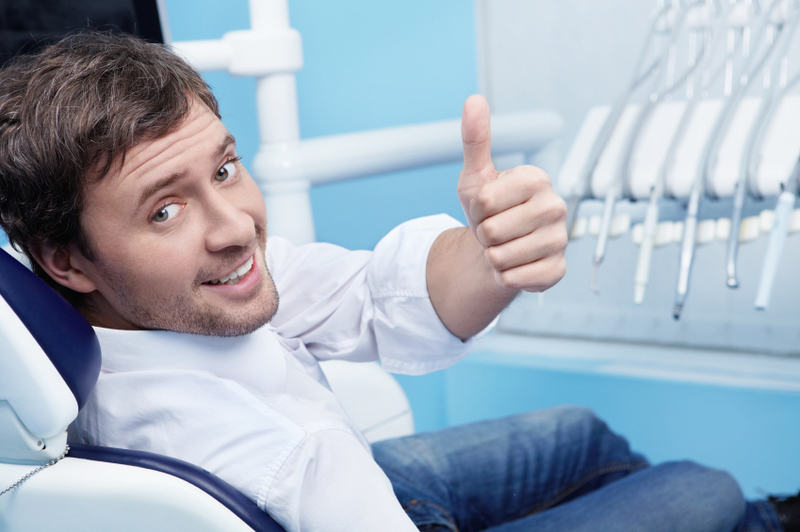 Does the mere thought of visiting the dentist induce anxiousness, nervousness, or even terror? Is it difficult for you to feel comfortable sitting still in a chair for a long period of time? Do you have a sensitive gag reflex or constant jaw pain? Do the sights, sounds, or smells of the dentist’s office make you feel stressed? Are you in need of multiple, lengthy procedures in order to restore your smile to full health? Do you struggle with feeling ashamed of your teeth? 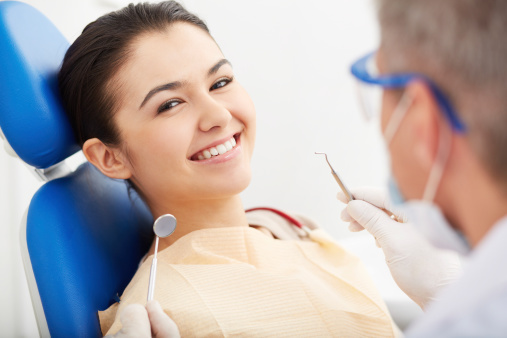 There are several kinds of sedation dentistry available for patients. Nitrous oxide (laughing gas) is the mildest type, inducing feelings of warmth and contentment that wear off quickly after the procedure is finished. 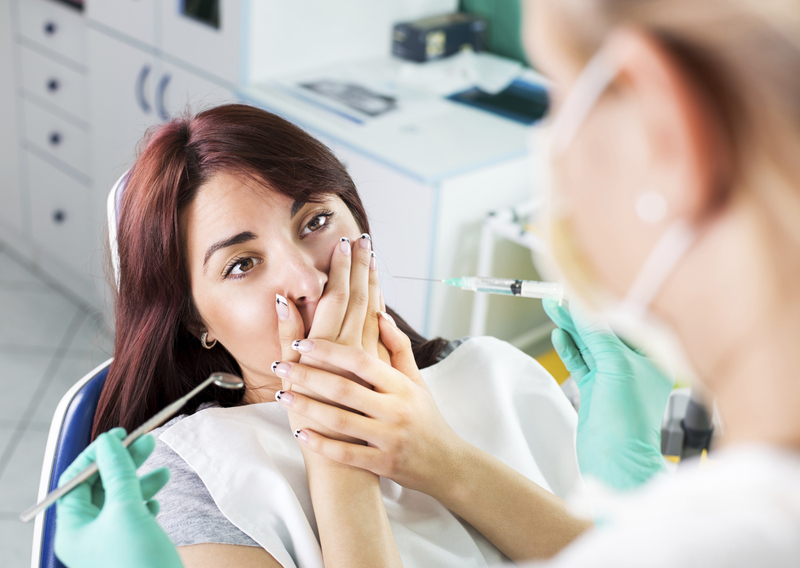 More severe dental anxiety may be better treated with oral conscious sedation or IV sedation, which helps patients achieve such a deep level of relaxation that they often don’t remember anything about their appointment. Please contact your local dentist to learn what kinds of sedation dentistry they offer and what they recommend for your unique situation. Can a Dazzling Smile Improve Your Professional and Social Success? A beautiful smile can make a significant difference in your life. That’s why so many patients look for cosmetic help every year. With the care provided by an experienced cosmetic dentist, you can face the people in your life with an improved sense of confidence and wellbeing. Teeth whitening is one of the most popular cosmetic services available today. Depending on your needs and your level of sensitivity, your dentist may recommend an in-office whitening solution or a take-home option. Regardless of which you use, both will help you see amazing results. Veneers are handcrafted from quality dental porcelain to produce results that look natural and beautiful. Once in place, veneers can help you create a smile that looks straighter and whiter without the need for teeth whitening or braces. A complete veneers procedure is typically completed in two or three visits. For teens and adults who want a straighter smile but don’t want to wear traditional braces, clear braces can be an excellent alternative. They’re more discreet, allowing patients to maintain their mature and professional image while going through treatment. 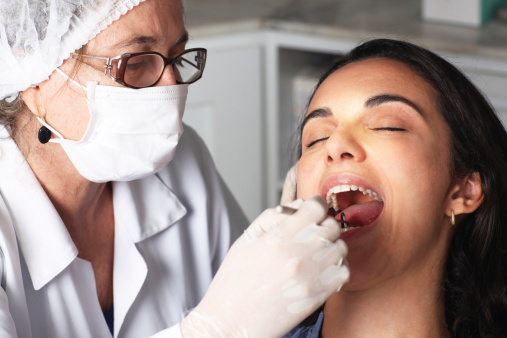 Tooth-colored fillings are used to help patients treat decay, which is among the most common oral health problems. Made from composite fillings, they will blend in with your smile for results that are seamless and durable. Cosmetic bonding is a simple procedure that, similar to porcelain veneers, will help you improve the appearance of a cracked, chipped, or stained tooth. Bonding is a single-visit procedure that takes just a few minutes to complete. If you’re seeking cosmetic help, your dentist will complete a full oral health assessment before recommending a specific treatment plan. Some patients may need just a single service to achieve the results they want to achieve while others will benefit from a plan that includes multiple services. Call your local cosmetic dentist to schedule a consultation appointment.